Earlier this summer, the National Baseball Hall of Fame and Museum opened a two-year exhibit to celebrate the contributions of scouts to the national pastime. 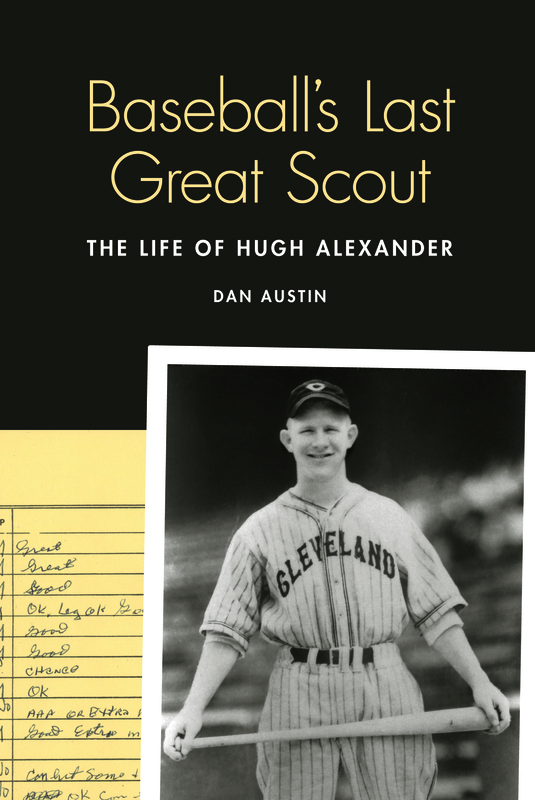 So the publication of “Baseball’s Last Great Scout” is perfectly timed. Hugh Alexander is, without question, one of the great characters of the game. A promising 20-year-old prospect for the Indians, he lost his left hand in an offseason Oklahoma oil field accident. 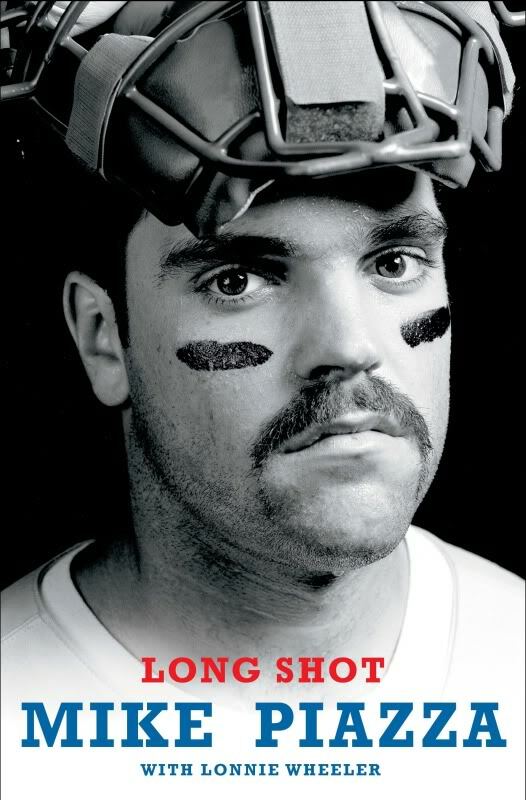 By the time the next season rolled around, Alexander had already embarked on his new career, driving thousands of miles on back roads to find players for the Cleveland organization. Whether Alexander was actually the last great scout is sort of beside the point. The reality is that he exemplified the pre-Draft era where talent hunters relied on their wits and their guile to convince prospects to sign with them, even if another club was offering more money. It required developing a wide network of contacts who would supply tips. Sometimes it meant also signing a brother, even though Uncle Hughie knew he’d never make it. Sometimes it involved exploiting a loophole in baseball’s rules. Almost always it involved getting to know the family, especially the mother. By all accounts, Alexander was as good as it got employing those arcane skills.